I’ve been heavily involved in branding, designing and launching a new social intranet platform for my employer MarketStar. One of the projects I kept for myself was the launch poster. 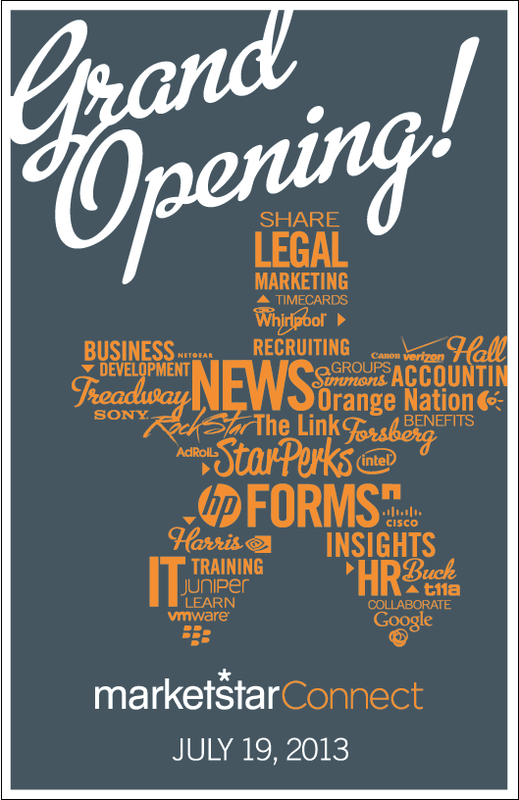 I wanted something simple, typographic and metaphorical of what we were doing to bring the company together. 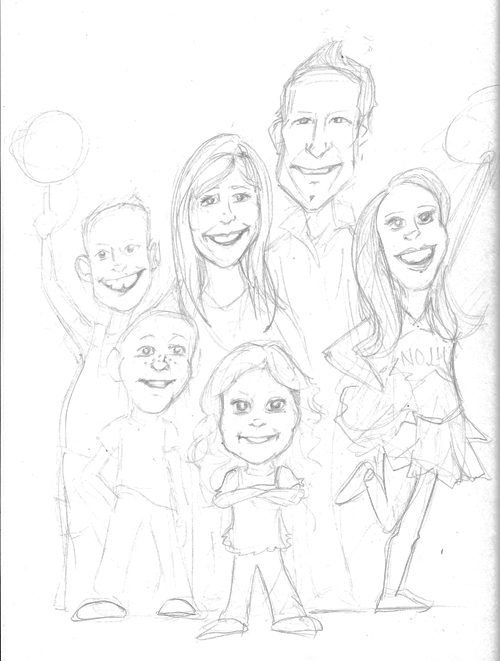 below is the final design. 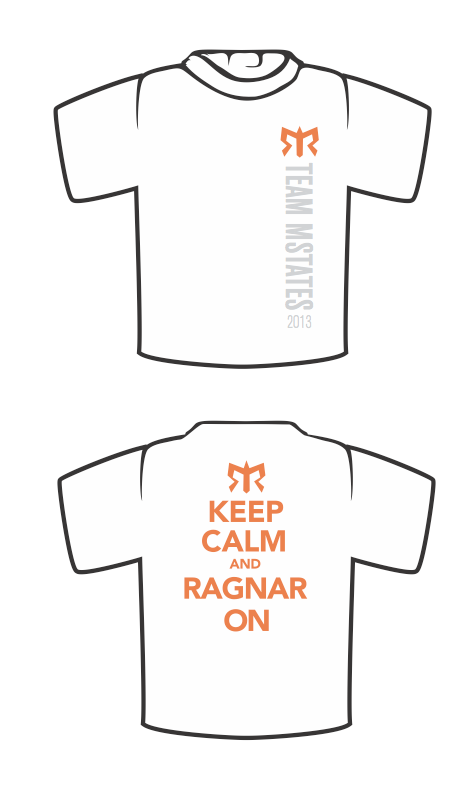 For the past three years I’ve been asked to design the Mountain States Team Ragnar shirt for the Logan to Park City 200 mile relay race for my dad. This year they specifically asked for a variation off the old Winston Churchill propaganda statement “Keep Calm and Carry On”. I wasn’t super excited since any Google image search will tell you that this has been done 1,000 of times already and of course I didn’t want to turn-out an unoriginal re-tread idea. Well, I lost the battle and ended up doing the design below. We didn’t know at the time just how sentimental and appropriate the mantra would become. The Monday before the relay, My dad had a mild heart attack. My mom forced him to the ER and on Wednesday he had a stint put in and the images of the blockage indicated we were very blessed in terms of how quickly we received the proper care to mitigate the damage. He was released from the hospital friday morning and instead of going home, he met the relay team and walked a portion of one of his relay legs. I wasn’t there but anyone who knows Criag Gunn will attest “Keep Calm and Ragnar On” sums up his spirit and personality. I’m just glad I can still hit the links with Dad. 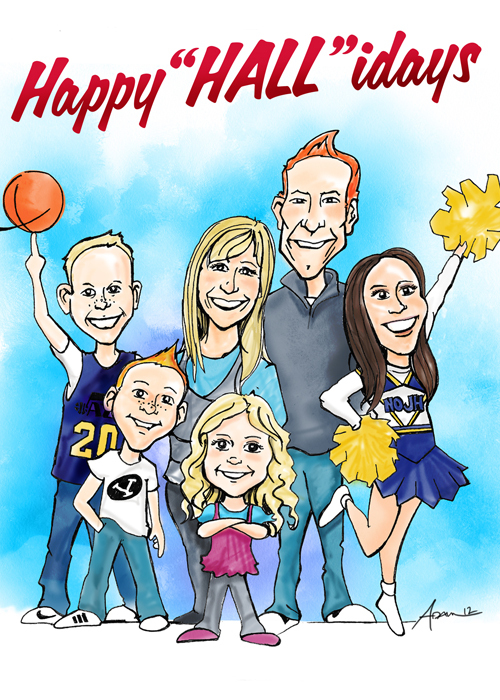 I took on a quick commission for MarketStar’s COO Aaron Hall over Christmas. I really enjoy these opportunities to do illustrations in my own style. This one was hand inked, scanned and colored digitally with Wacom. 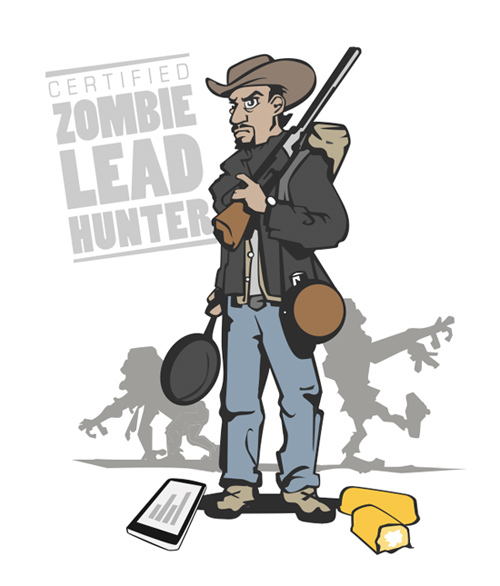 Here is a character illustration I created to continue building out MarketStar’s Zombie Lead Hunter Story.You can view the original infographic here. He’s an obvious homage to Bruce Willis in Zombieland which provided all sorts of ideas for this campaign. Black Friday is a big day for retailers and the brands that bank on robust sales during this critical buying season. MarketStar is a key partner in helping brands decide where to be and who to target when the holidays roll around to ensure brand preference and drive sales. 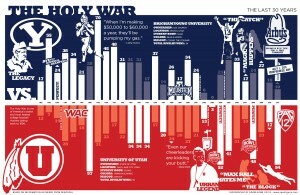 We created this infographic from some of our data. 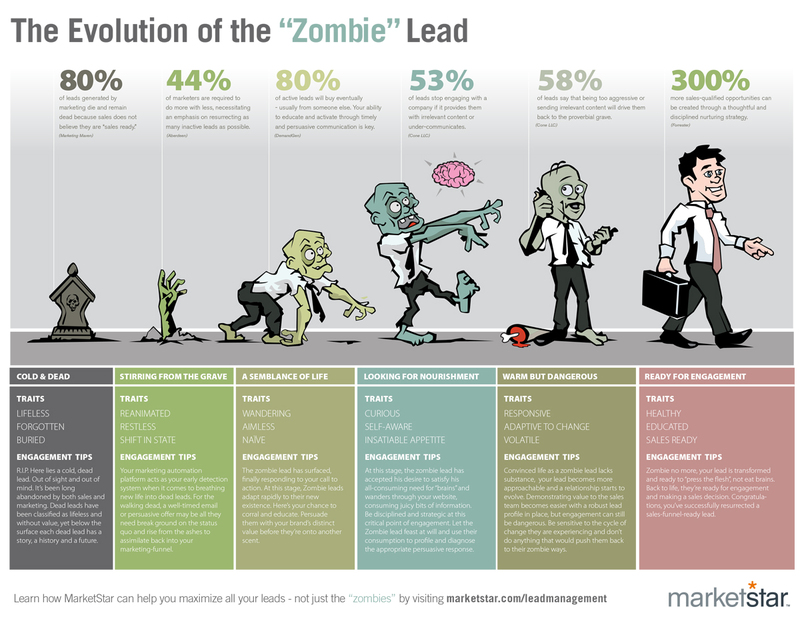 Had the opportunity to create a fun illustration to demonstrate how MarketStar can help companies bring leads back from the grave. 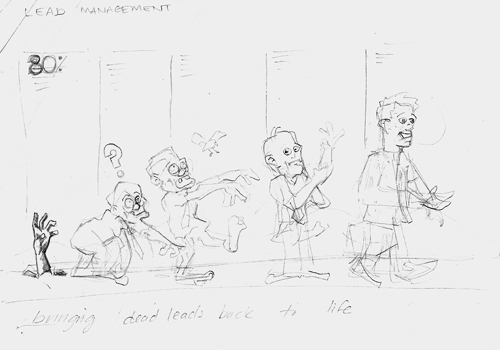 It’s a fun metaphor and I thought the Zombie’s turned out pretty good. Wanted to get this published before kickoff. Lot’s more I wanted to do. 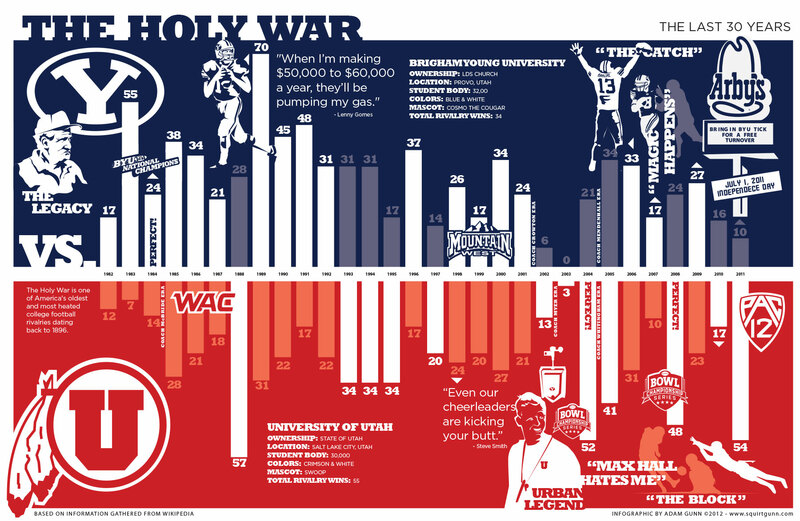 I love the BYU vs. Utah rivalry with all it’s history – bood, bad and just silly. enjoy. Often great people come into your life unexpectedly. I learned an amazing amount about marketing and orbiting organizational challenges at the feet of someone who I never intended to work with, let alone for. 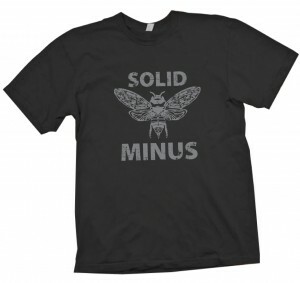 We had some amazing opportunities over the course of about a year and a half and to pay homage to those memories I designed a fun little shirt for our team. My co-workers challenged me to do a shirt design around halloween in the style of something you might find on Woot! or another shirt-a-day website. 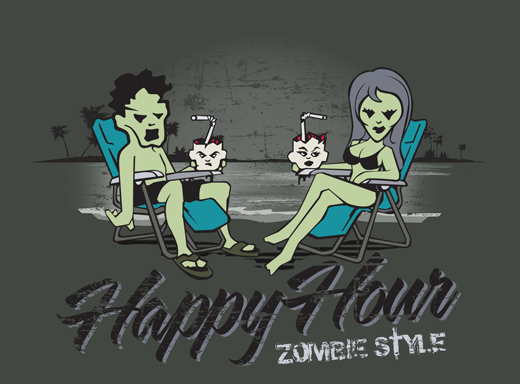 The idea for a zombie happy-hour came from Catina M. who is a huge zombie-fanatic. I had a good time putting this together and am glad I found it on my desktop today and had a few minutes to share it on my blog. 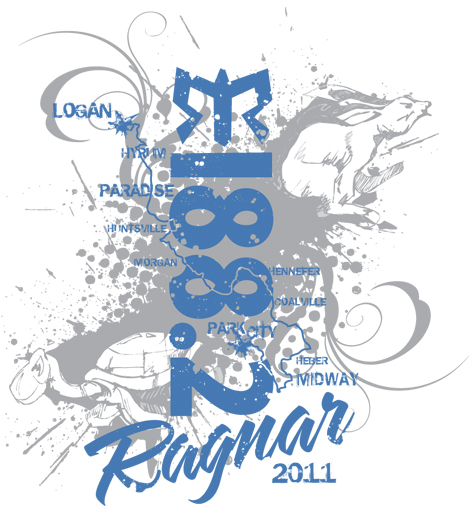 I had the opportunity to design a Ragnar shirt for the Mountain States Networking team this year. It’s just taken me most of the rest of the year to get it on the blog.